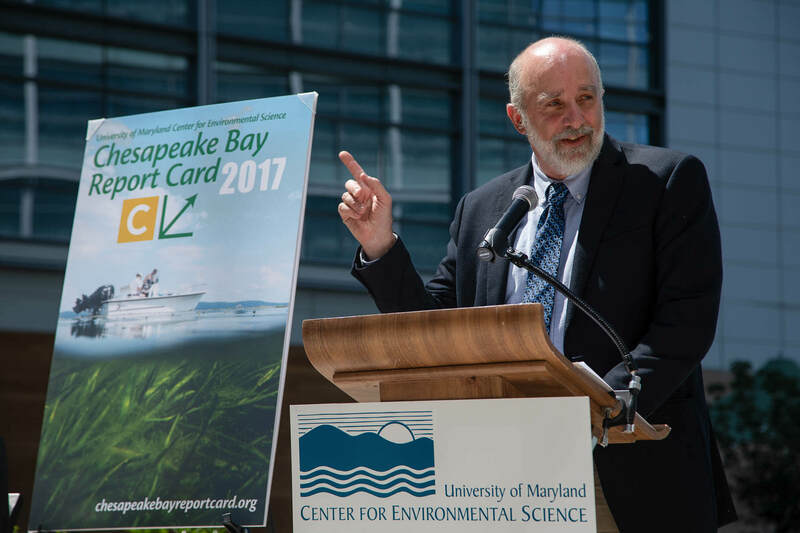 Researchers from the University of Maryland Center for Environmental Science (UMCES) measured continued improvements in the health of the Chesapeake Bay, according to the 2017 Chesapeake Bay Report Card. While the overall grade of “C” has remained the same since 2012, this marks the first year that experts have seen what they call a "statistically significant" positive trend. This suggests that the positive improvements in the grade of the Bay are the result of real progress rather than chance. The grade is based on several indicators of overall Bay health. Underwater grasses, dissolved oxygen and total nutrients all show positive trends over time, an encouraging sign for water quality. 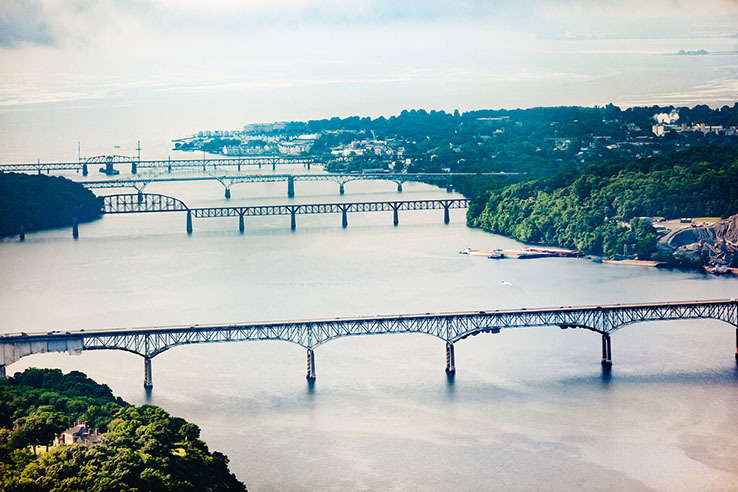 Researchers also saw improvements in several geographic areas, including the Elizabeth River, James River and Upper Western Shore. The Elizabeth and James both received record high grades this year, at a “C” and “B-” respectively. Several signs of health stand out in this year’s report card. The report shows a Fisheries Index of 95 percent, the highest score ever recorded, indicating that populations of bay anchovy, striped bass and blue crabs are continuing to thrive. 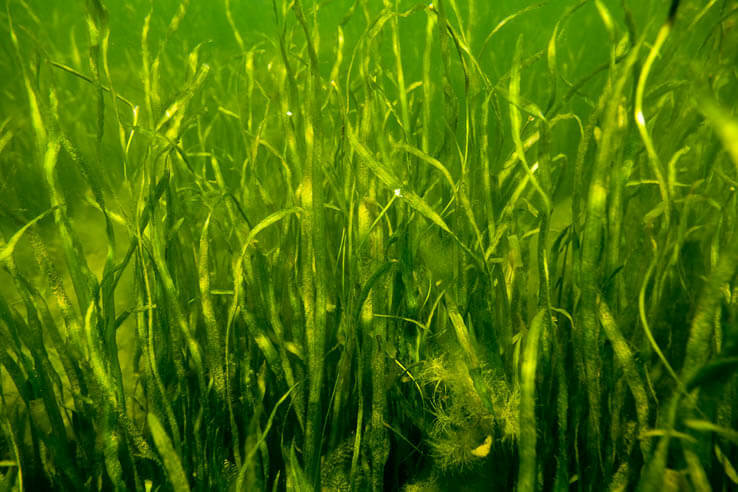 There has also been improvement in underwater grasses, which provide critical habitat for many Bay species, from a 12 percent score in 1986 to a 44 percent score in 2017—another record high. While there was progress on many fronts, there is still work to be done. Water clarity and chlorophyll a both show negative trends, and several regions of the Bay are making little to no progress. 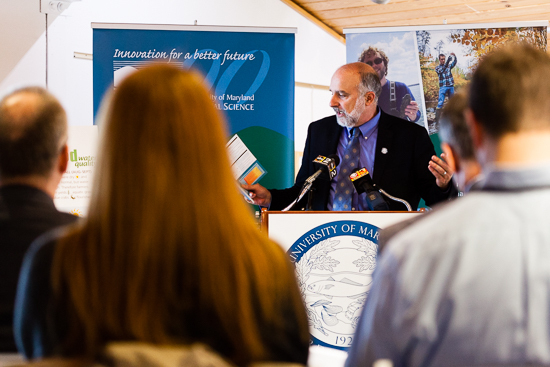 "While we can celebrate progress being made in the restoration of Chesapeake Bay, we can’t take our foot off of the accelerator,” said Dr. Peter Goodwin, UMCES President, in a press release. "It is critically important that we continue to invest in science and monitoring to improve management actions which ensure that the Bay continues on its path to recovery." Learn more about what you can do to improve the health of the Bay.